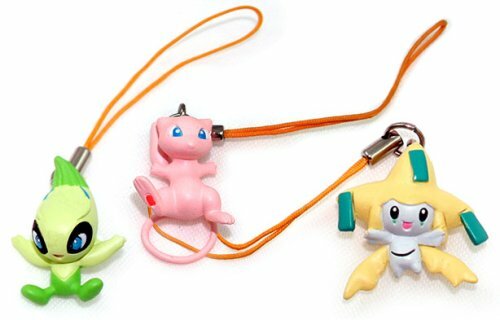 Do you still have a perfectly good Tomy gacha ball vending machine that is just sitting because you can't find toys to put inside them? Do you miss those days when you discover $800 in shiny quarters each month? Well, here's good news! 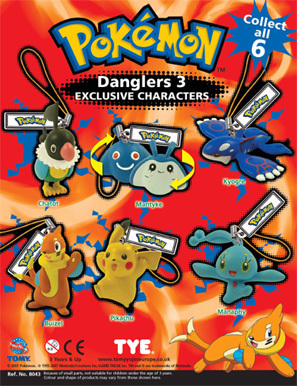 We are bringing back some of your favorite Tomy capsule toys starting with this awesome Pokemon Charms collection. 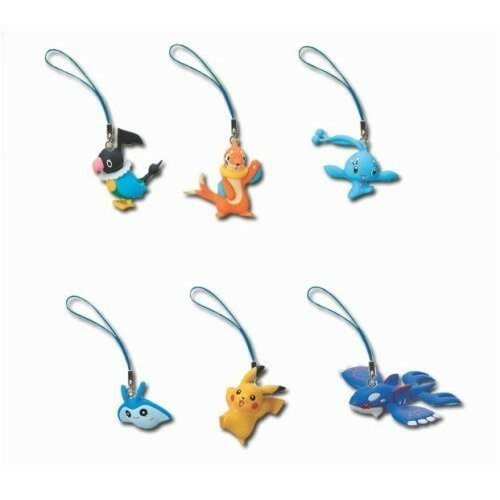 Each Pokemon is meticulously sculpted, highly detailed, and beautifully painted for a finish that will make you want to catch them all! 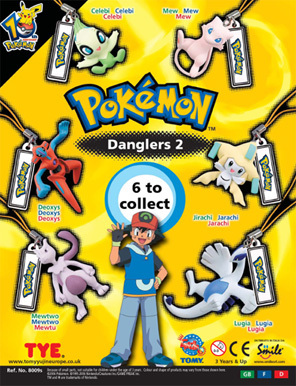 At only $1.25 retail you can actually afford to catch them all! No problem! 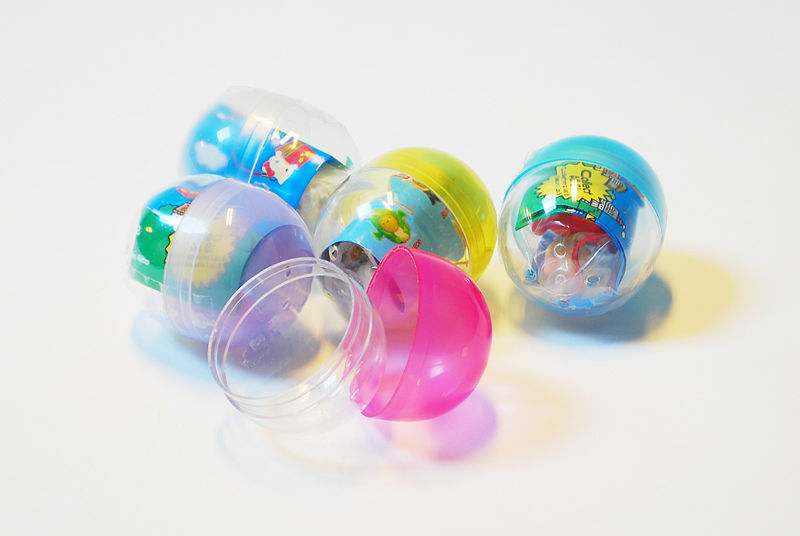 These colorful Tomy capsules can be sold in a fishbowl, bucket, etc... However, if you really want a machine, we hope to be able to supply them soon! Measurements: Figure measure approx 1-1.5"